Very few flowers can match the majestic presence of the amaryllis in bloom. The trick, however, is how to make an amaryllis flower rebloom. While many people discard the plant after its initial bloom, with a little know how and the right care, you can enjoy a reblooming amaryllis year after year. Let’s look at how to make an amaryllis flower rebloom. How do I get an amaryllis flower to rebloom? Amaryllis plants in nature live in a habitat that alternates between ninr months of moist wet weather, and a three-month dry season. The trick to make an amaryllis flower rebloom is to mimic the natural cycles of its habitat. When the last flower fades, take care and cut the stalk near the top of the bulb. Make sure you leave the foliage on the bulb and try not to damage them while cutting the flower stalks. Once the flowers are gone, the amaryllis goes into a growth phase, where it begins to store energy for next year’s bloom. 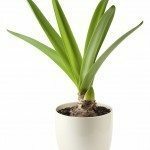 While it can be difficult to give the plant enough sunlight in the winter months, move it to the sunniest location you can, or get a good plant light. Give the plant plenty of water and fertilizer during this time. 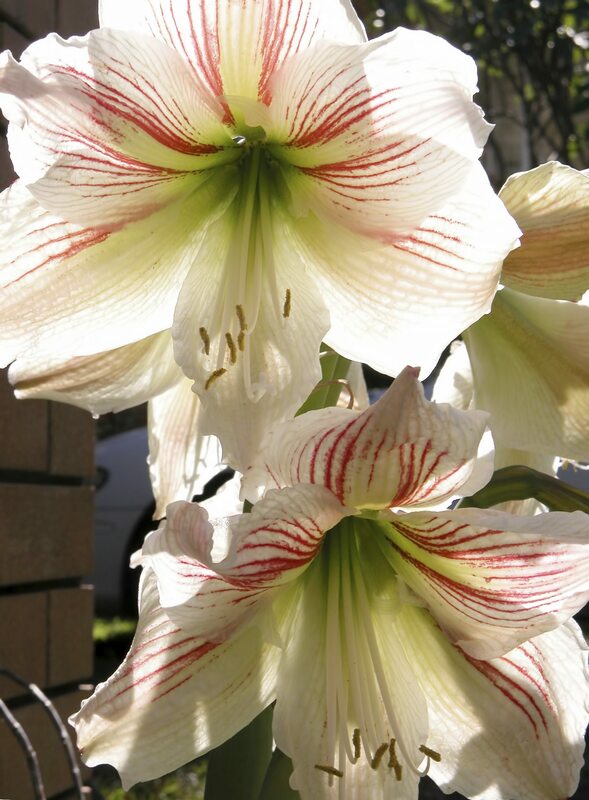 Ensuring that there is enough sunlight, water, and fertilizer during this period is key to make an amaryllis flower rebloom. As soon as the last frost of the year is finished, move the plant outside to a sunny location and water daily. Although some of the leaves may die in this transition, don’t worry, new ones will regrow. Since, most people want to make their amaryllis bloom during the holidays, typically you should bring the plant back indoors by the middle of August. Once you bring the plant inside, put it in a cool location (50-60 F. or 10-16 C.) and stop watering the amaryllis. Once the leaves die, move it to a dark spot for its rest period. If you like, you can remove the bulb from the soil before you store it for it’s resting period. Watch your bulb, and when you see the tip of the new flower stalk, it’s time to prepare for the reblooming amaryllis. Move the bulb to a warmer location for three weeks. This encourages the leaves and stalk to develop simultaneously. Repot the bulb in fresh soil (but not too deep) and place it in a sunny location. This process can be repeated every year and, if done correctly, you can make an amaryllis flower rebloom again and again!